I know, I know… it is isn’t always straight forward to figure out what you want in life. First thing first… Are you looking at something that is “in” thing today which chances are, will be dated and over in a couple of years? While you want to keep it, on the other hand it is just an eye sore. Think about those shoulder pads… may look good if you are going to an 80’s party, but I am sure, you will probably be saying “it was the fashion trend at that time!” whenever you have a visitor. But of course, some of you love that and there is nothing wrong if you prefer to live today to its fullest and don’t worry about the future. There is on the other hand, people who love classic minimalistic stuff which will stand the test of time. Think Rolex watch, Mercedes Benz kind of classic styling that still look great today. 2. What Kind of Skills Do You Need Your Photographer to Have? This may not be obvious and you will only know it when you use the service. Technical know-how is a basic stuff that every photographer should know. An accredited master photographer gives you the assurance that they know their technical stuff. 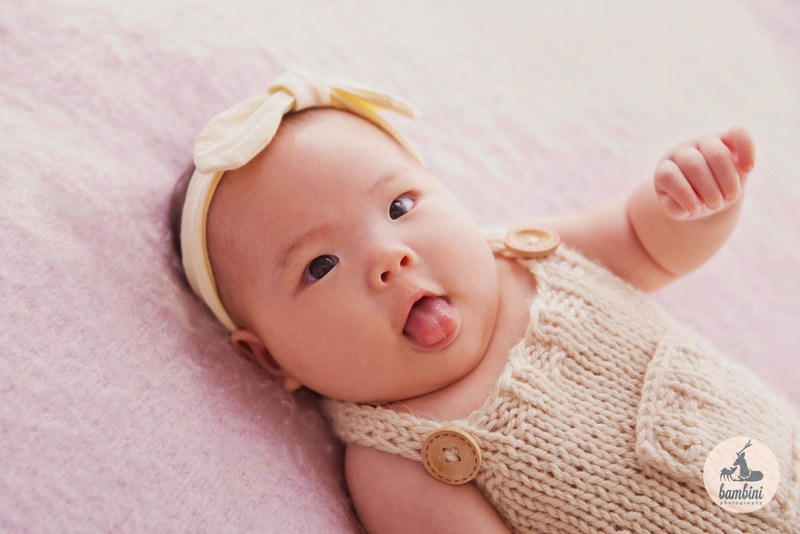 However, beyond the basic technical ability to conduct a safe and comfortable shoot, is the ability of managing the baby. 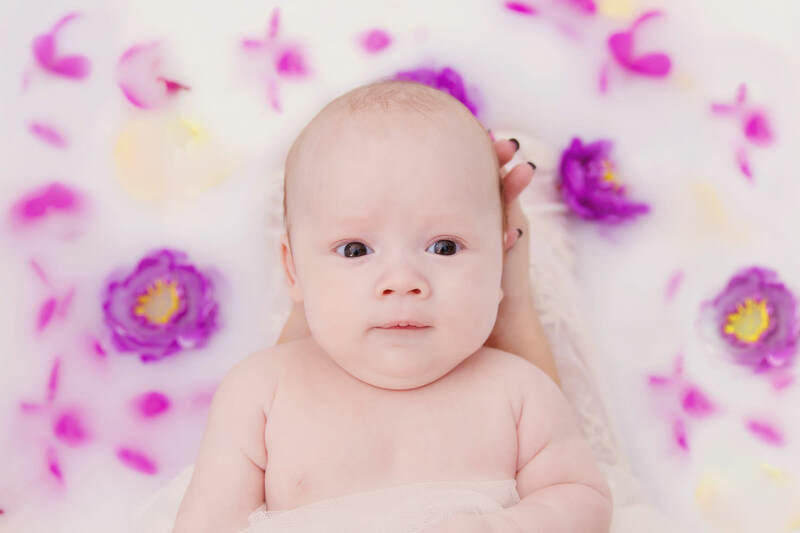 A photographer who has managed a lot of babies will be someone that know how to safely manage your baby and offer you the experience. 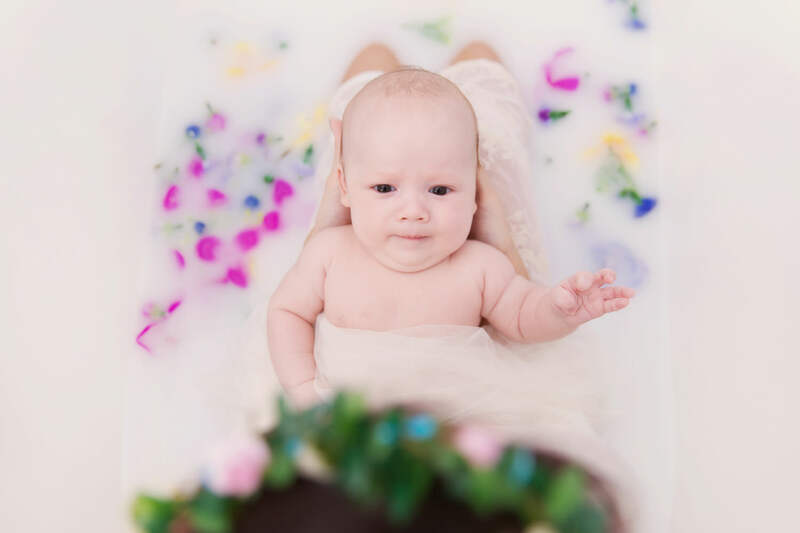 As parents, your only concern should be, best images done by someone who know the technical stuff and deliver the safest possible way in capturing those special moments in your life. Talk to our professional team and see how we can help. 3. 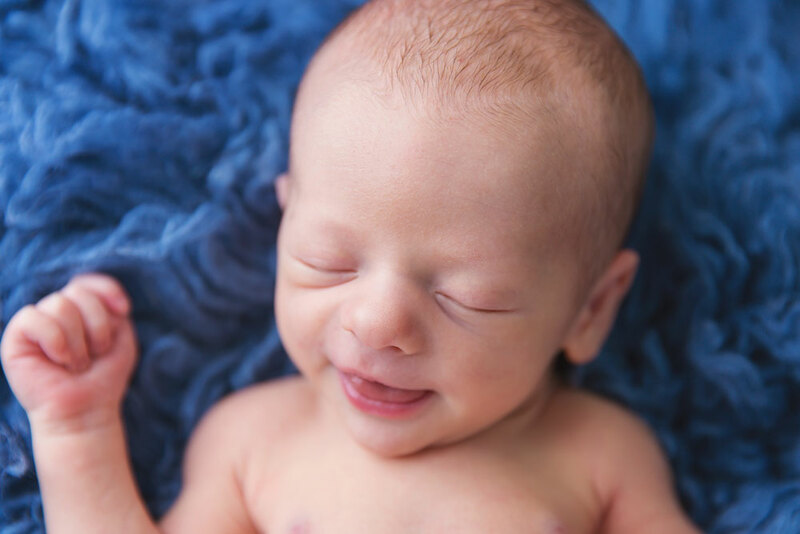 Choose a newborn photographer can take great shots and knows how to handle the baby well too! * where to touch in the face to make a tot grin for the camera. 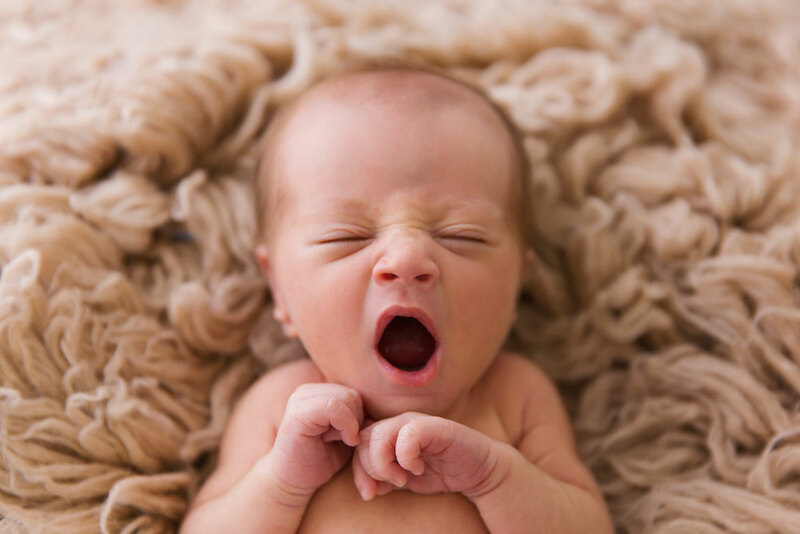 * knowing when baby needs a feed despite the fixed 2.5-3 hour feeding schedule. The soft skills our photographers learnt over the years did not come naturally. Each go through ‘excruciating’ yet memorable moments of being urinated on, pooped on, vomited on and from one diapers to another and the experience. 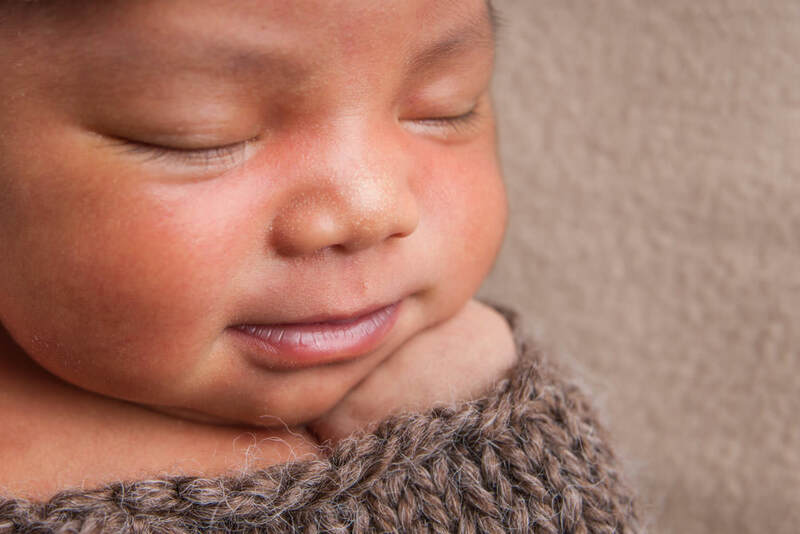 All the mentioned soft skills required to be a baby whisperer is earned through hard work and working and photographing different newborns in various circumstances. 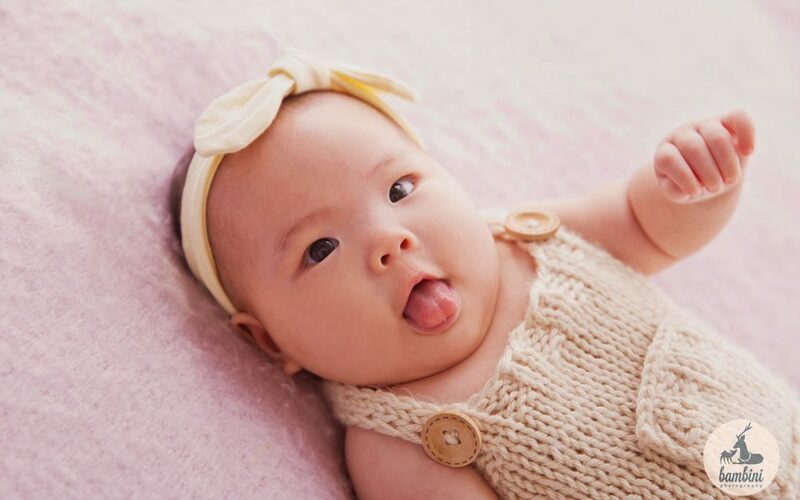 It is not through sheer chance that we become one of the leading Singapore Newborn Photographers. When our parent company, Tomato Photo started a decade ago, newborn photography was almost unheard of in Singapore. 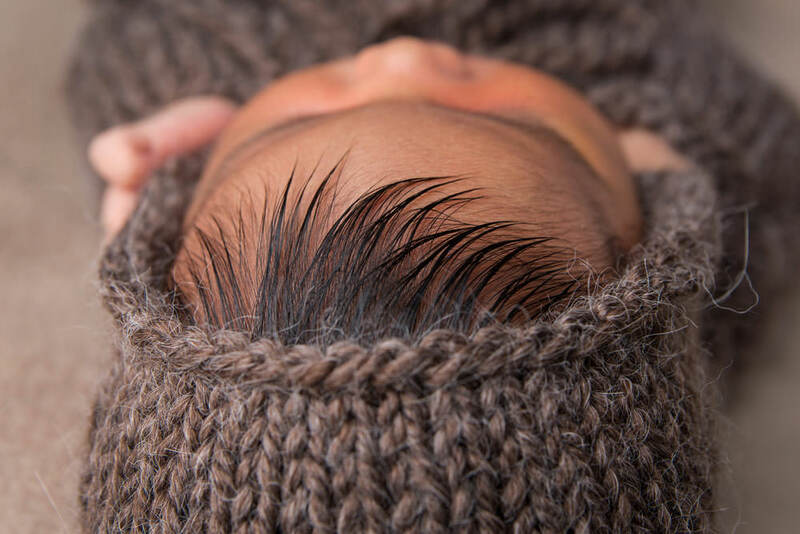 Most new parents are still sticking to the traditions of confinements, not keen on the idea of going out of the house before the 30-days period- much less having to be photographed. 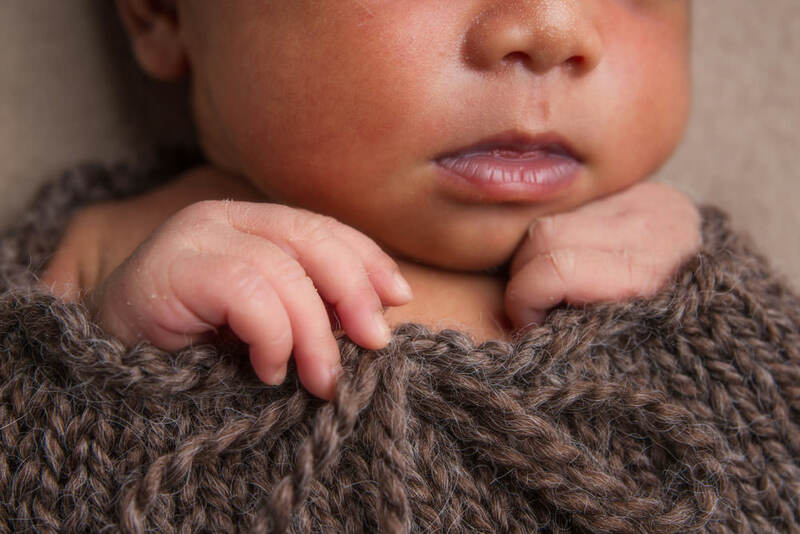 The trends are changing, words got around, people budgeted for newborn photoshoots and newborn photography gained an edge these days, as modern parents realised the importance of capturing memories of their little bundle at their early stages of being born. 4. 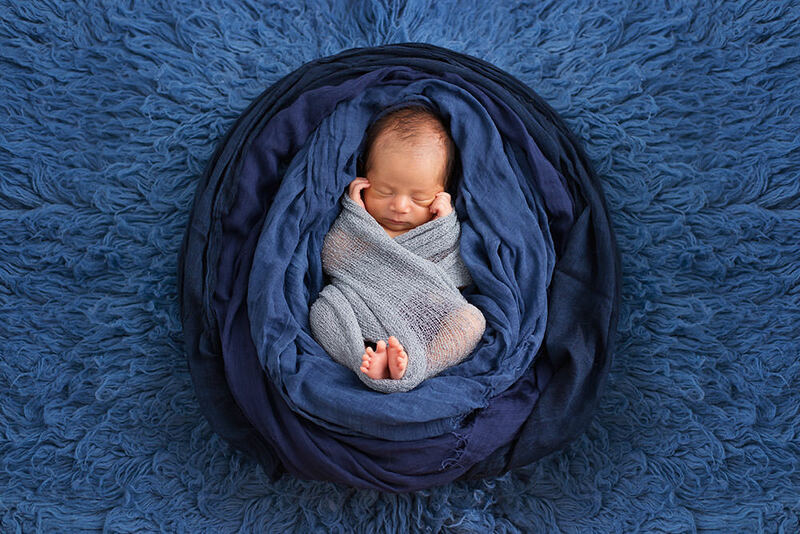 Newborn photography can be done both at home or in the studio. Majority of the people think that the only way to achieve professional looking shots is at photographer’s studio. 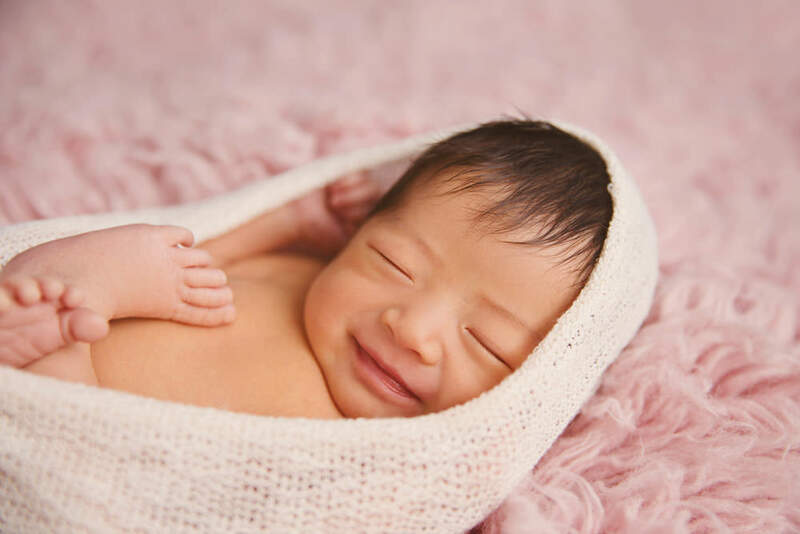 We understand that people still would like to observe their confinement, hence having professional quality images is about transporting the equipments and props to your home and we love doing that because our vision is simply to help parents capturing and preserving memories. Of course, sometimes, it is nice to “escape” from home and go to a studio, we have built ours as cosy as home, so you can come and relax while we do all the work for you while you enjoy the the process of the shoot. So be it in home or studio, the quality is assured with bambini and to figure out which one works best for you, give our team a call and they are able to help you out. 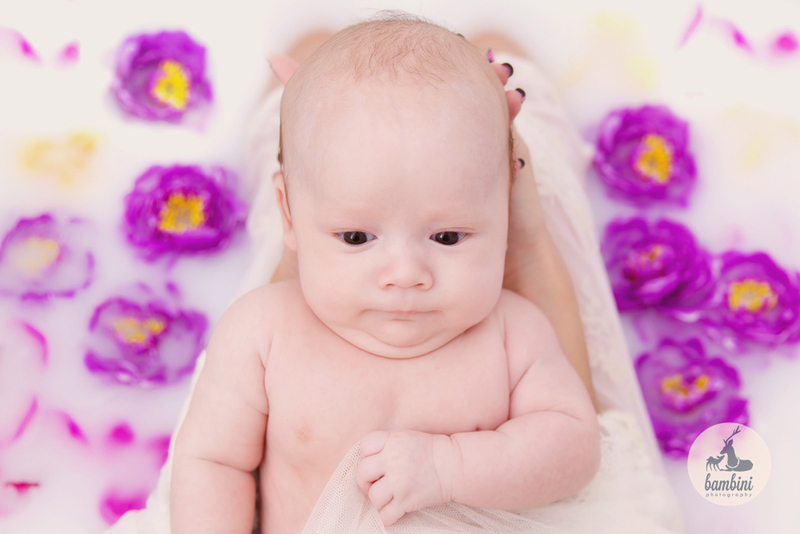 With 3 professional newborn photographers, we always have a spot for you. 5. 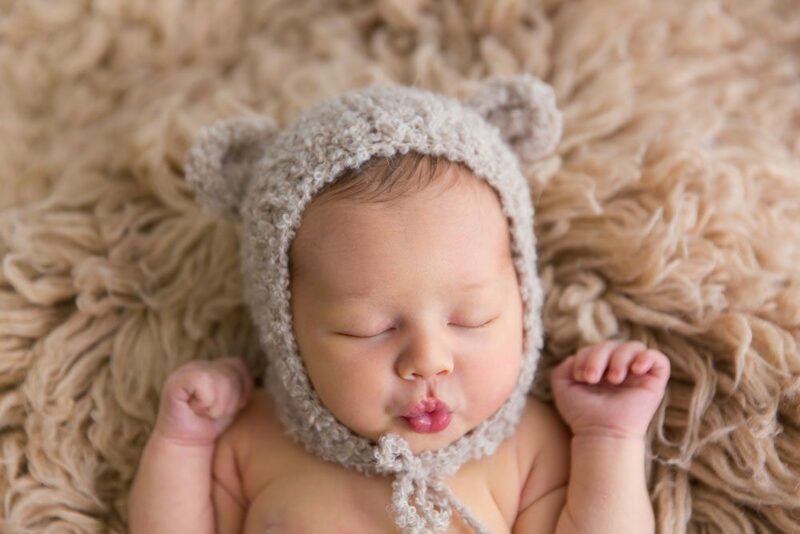 One newborn photoshoot session can last up to 3 hours. 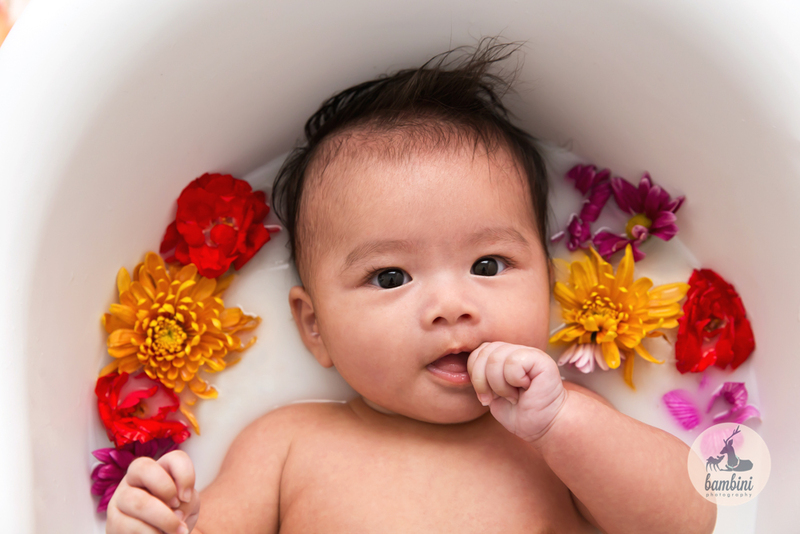 Each session often last for up to three hours with nursing, nappy changing breaks in between. 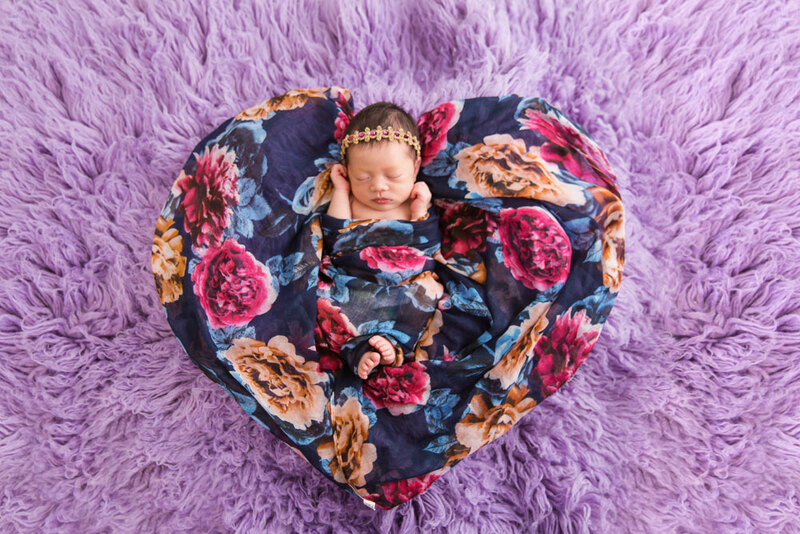 For mothers who are still recovering from delivery, they can always opt to have a photoshoot to be done at home. 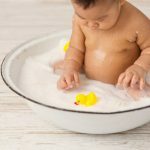 There is no one way to doing newborn photography especially with the myriad of styles available in the market these days. 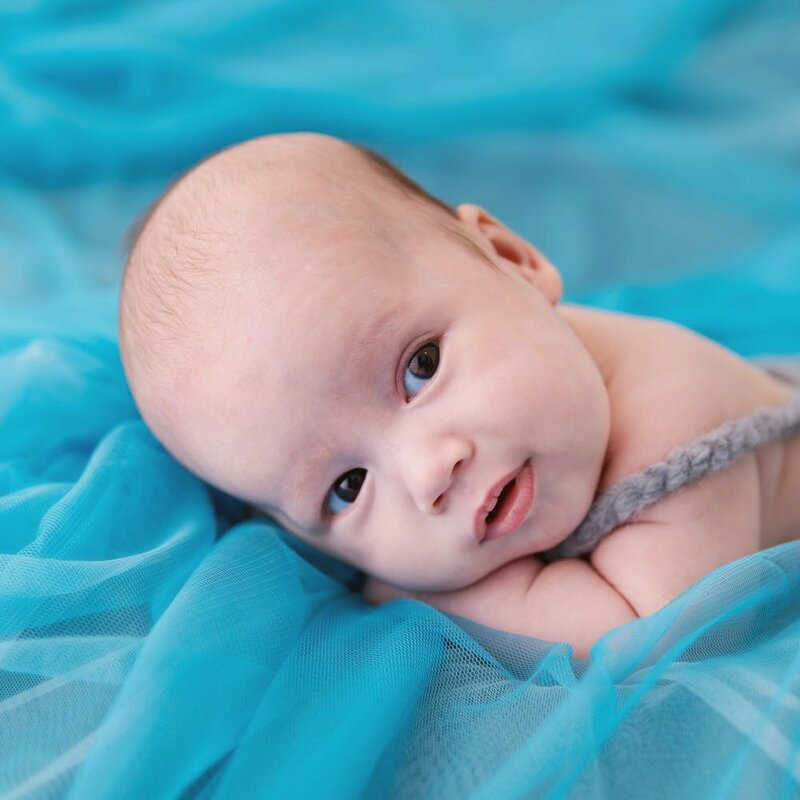 Parents have their own individual preferences to the styles they are after when hiring a newborn photographer. 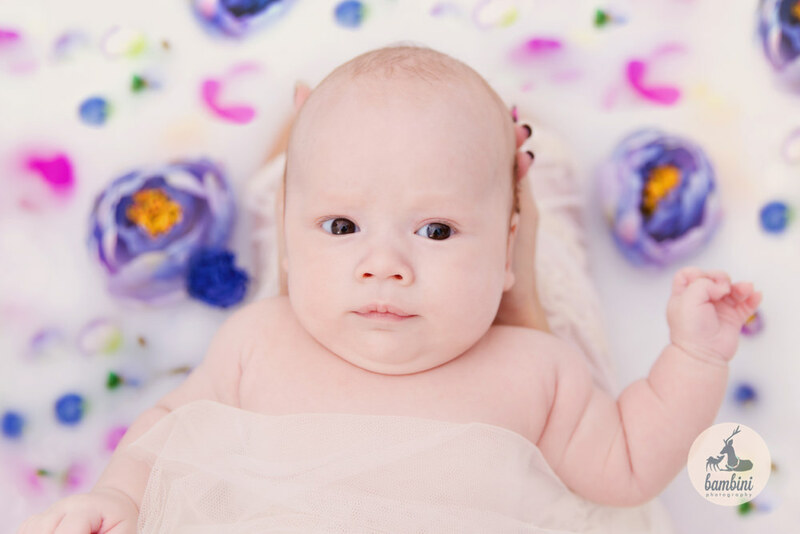 Some prefer a simplistic minimalistic approach for an artistic results, other parents want a natural, lifestyle approach that captures essences of their young family and others love the colours and that the wraps and props do to dress up the shoot. 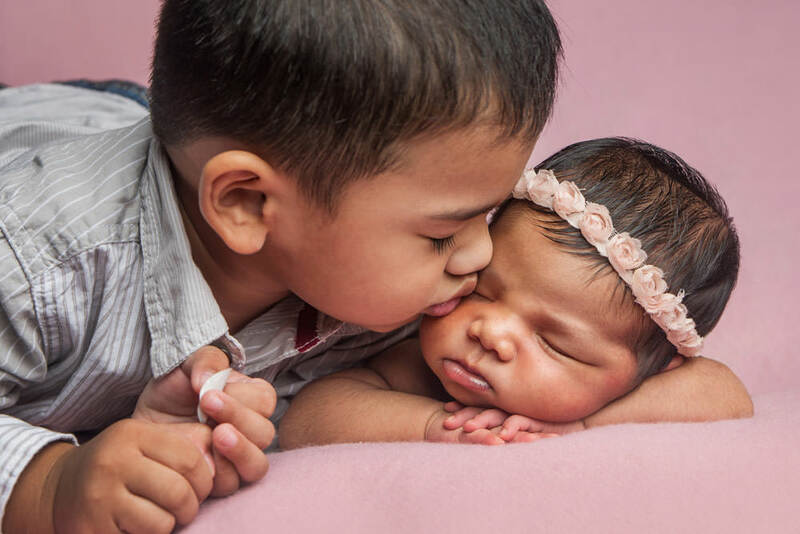 For us here in Bambini Photography, our vision is to make memories, tell your stories through professional photography for generations to come. In order to achieve the results that you are looking for, we work closely with clients to understand what clients’ expectations and wants are. 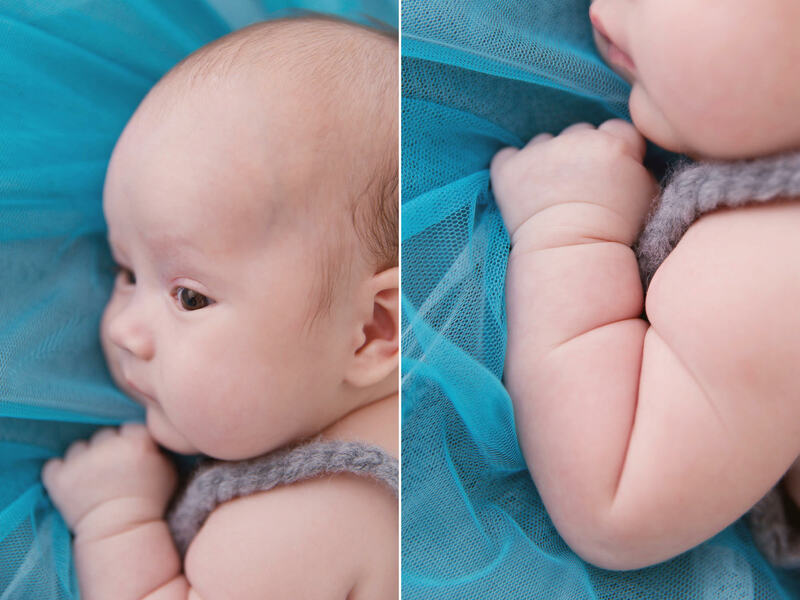 Although we can do various styles of newborn shoots, we tend to lean towards keeping it simple to create minimalistic look to show more of the baby, their expressions and the connection between baby and the family. 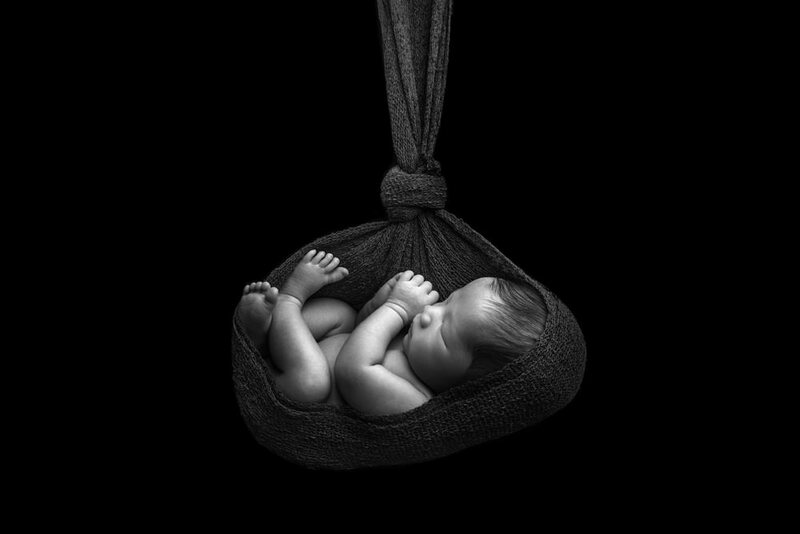 All our newborn shoots comes with images in colour and black and white. 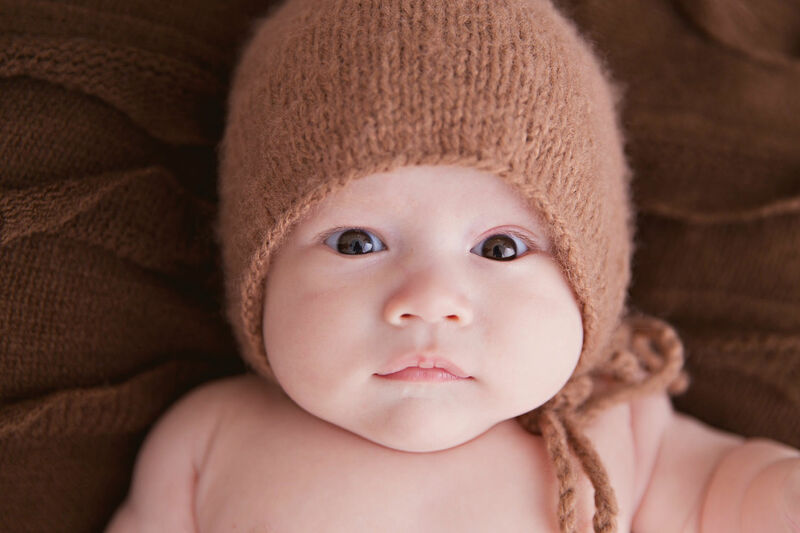 Babies grow up fast, in a blink of an eye, memories can easily become fuzzy. It is precisely why this type of photography is so important. 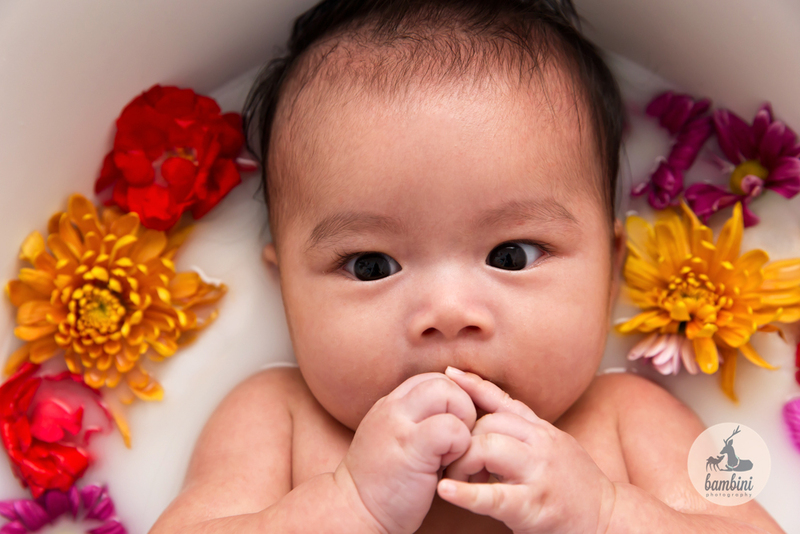 Tips for those who are keen to engage us for your newborn babies, simply talk to us about what you want and not want. 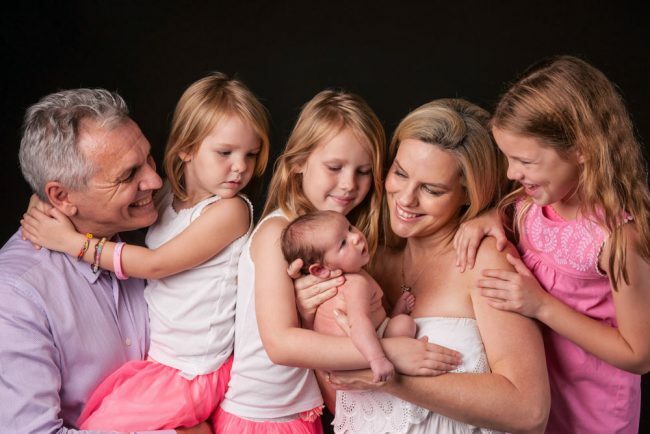 Involve siblings in the family picture, and bring along precious momentos that you want to include during photoshoot. 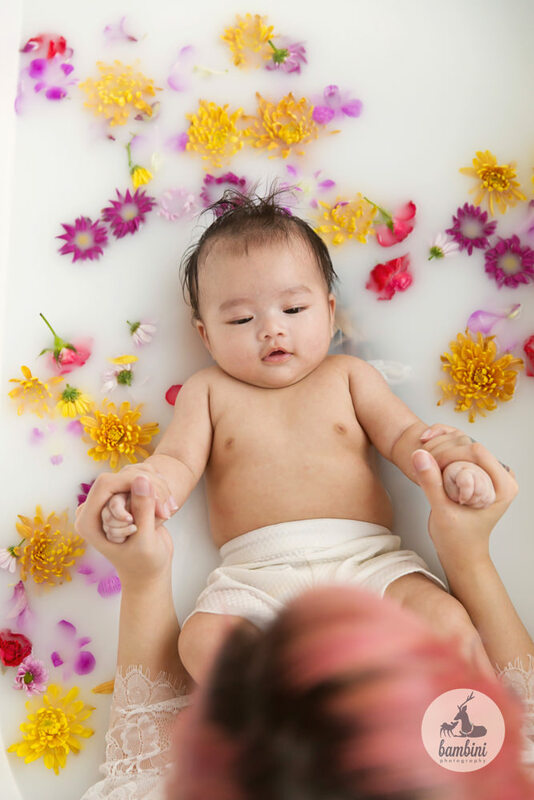 We’ll be more than happy to answer your queries, simply drop us an email at info@bambiniphoto.sg or call or WhatsApp us at +6587171558 or Message Us in Messenger so we can chat further about creating your family moments. Fatilyn was great! Very professional, quick and good with babies and older kids. 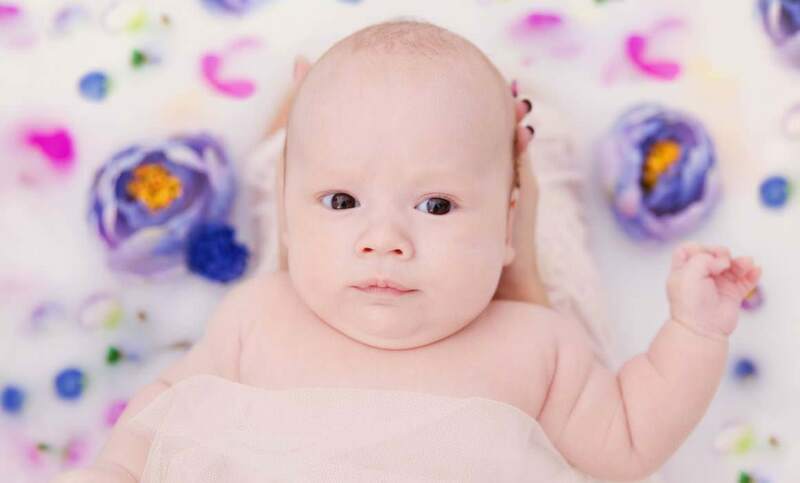 We did the newborn (8 days old) plus family photoshoot. 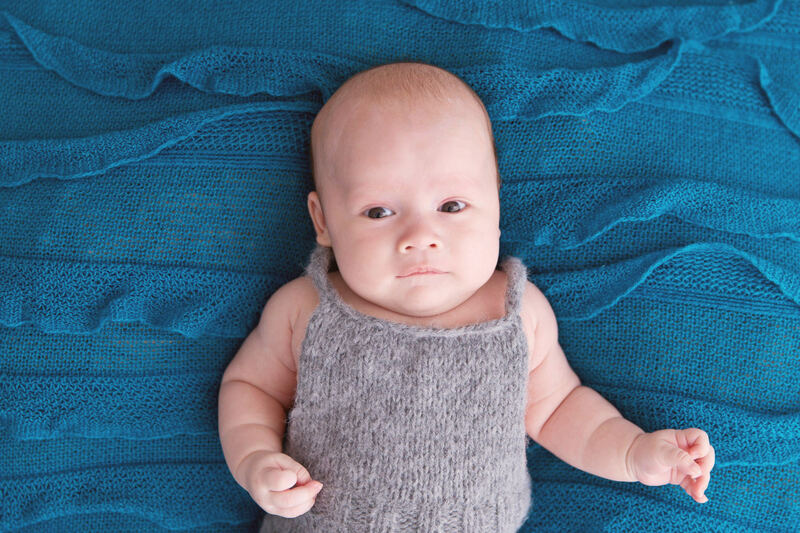 The basic edited photos were turned around very quickly and sent to us for selection. 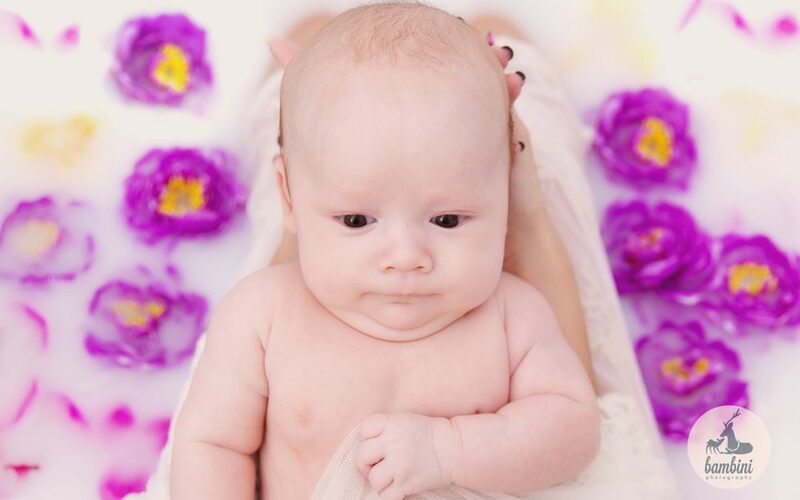 We would recommend Bambini to others especially those families who are nervous about how their newborn will be handled and those having trouble organizing their active little kids. Bambini will put you at ease and your photos will be perfect! 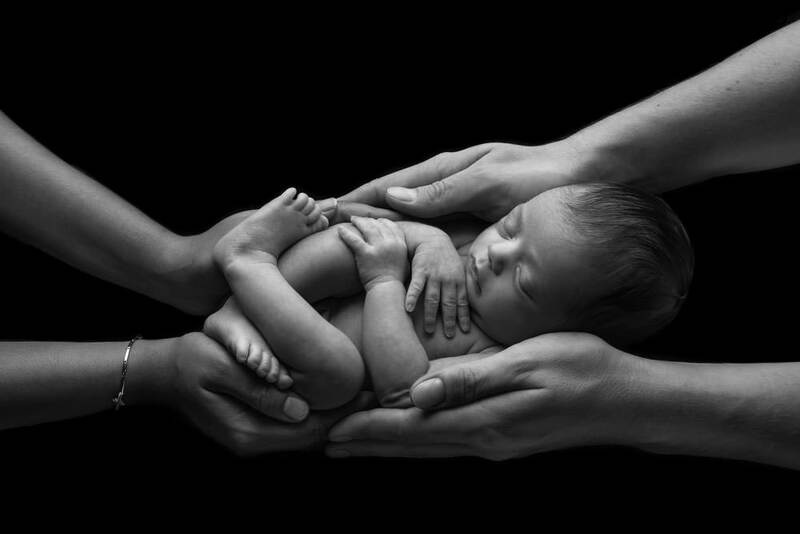 Not just of them – your children, your husband, your loved ones; but with them. 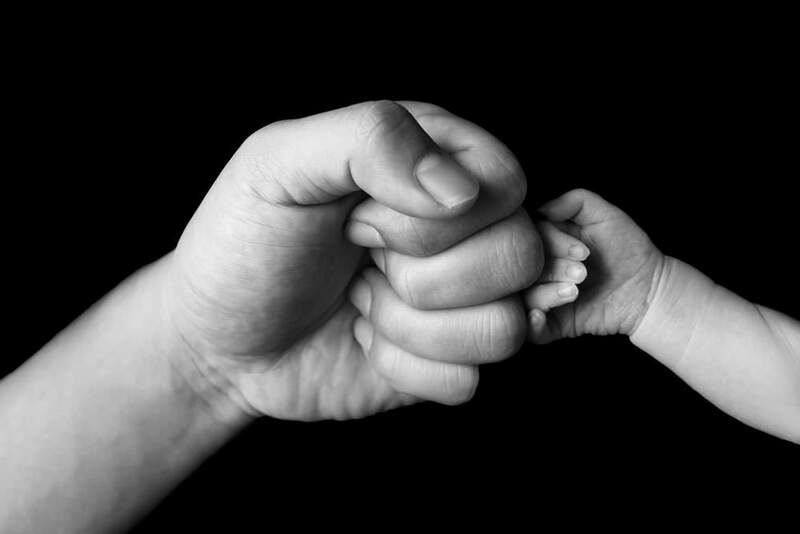 You’re giving your children a legacy – of memories. the comfort your presence always brings. – “This is us, when you were one” – and what they’ll have is your memory. The one you shared of them when they were a child. See what your children see, look into their eyes as they look at you. See yourself as they see you: important, well-loved and very cherished. 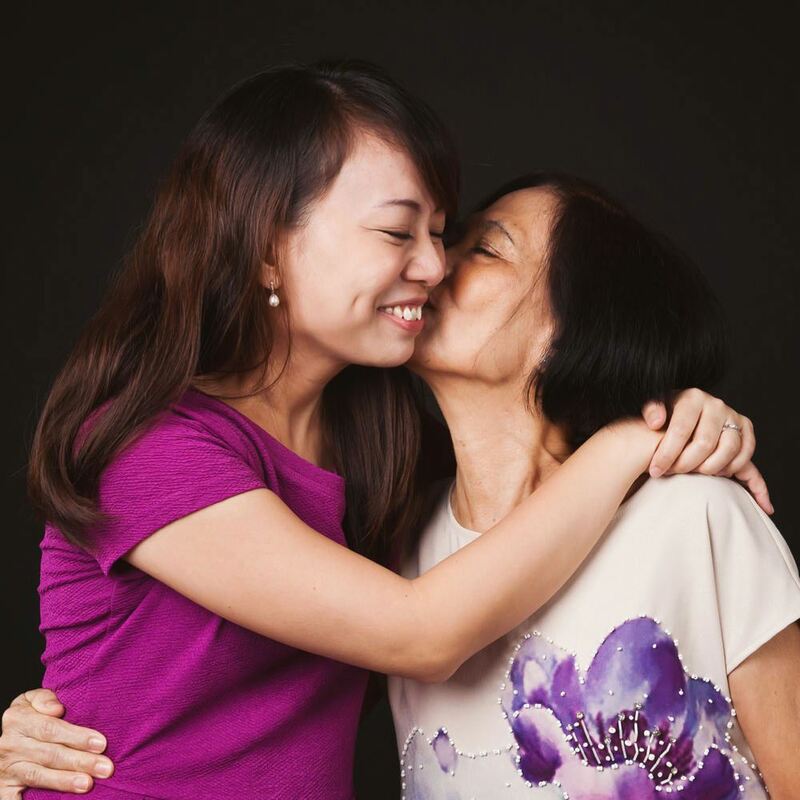 A legacy takes building, and we love to make these memories with you. Just you and in the moment and us, take the shot. Take a shot with us, find out more.